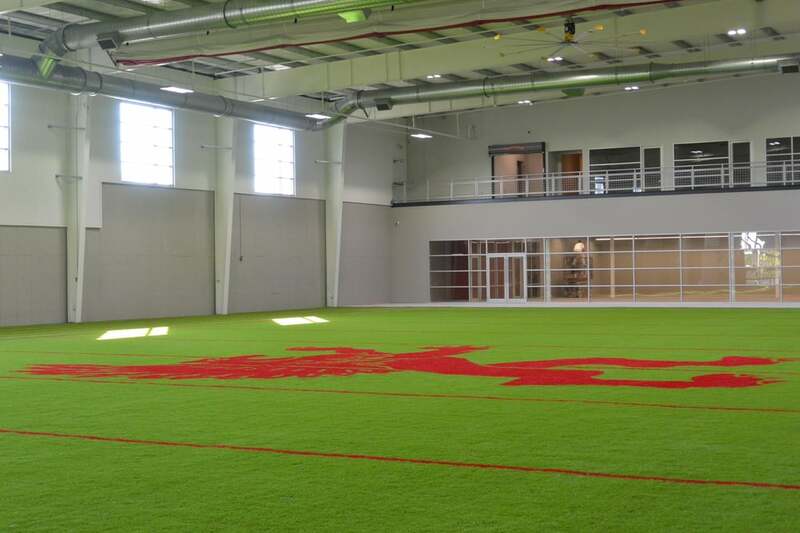 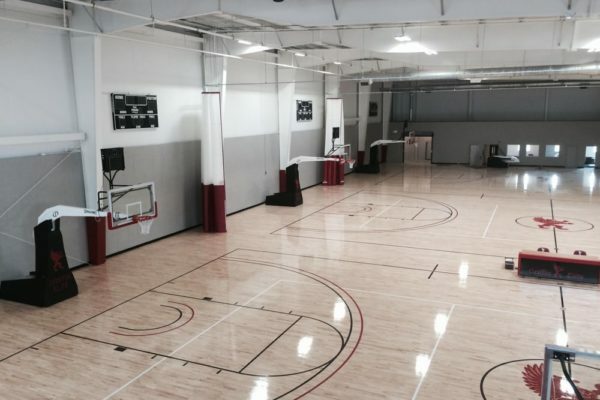 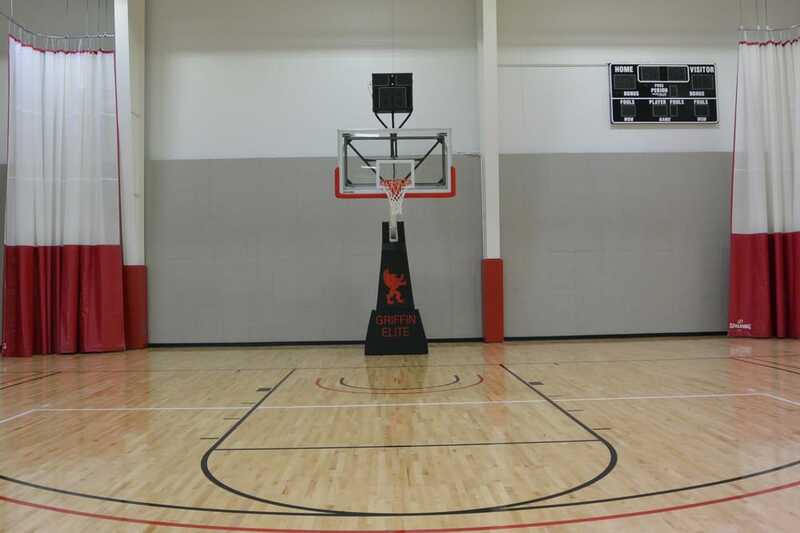 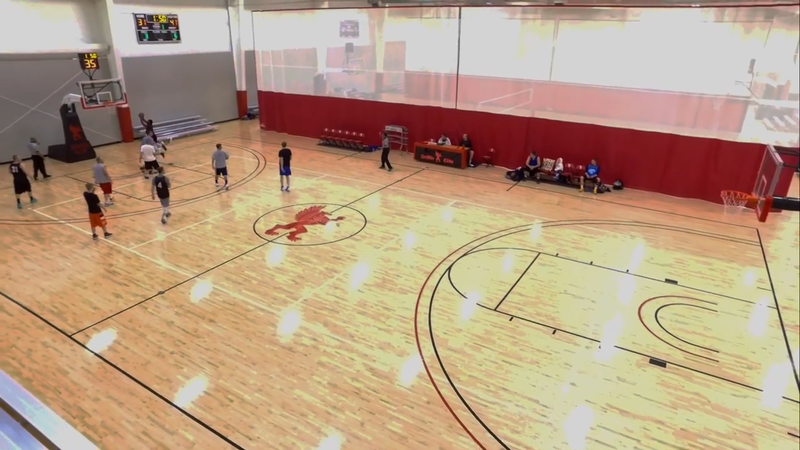 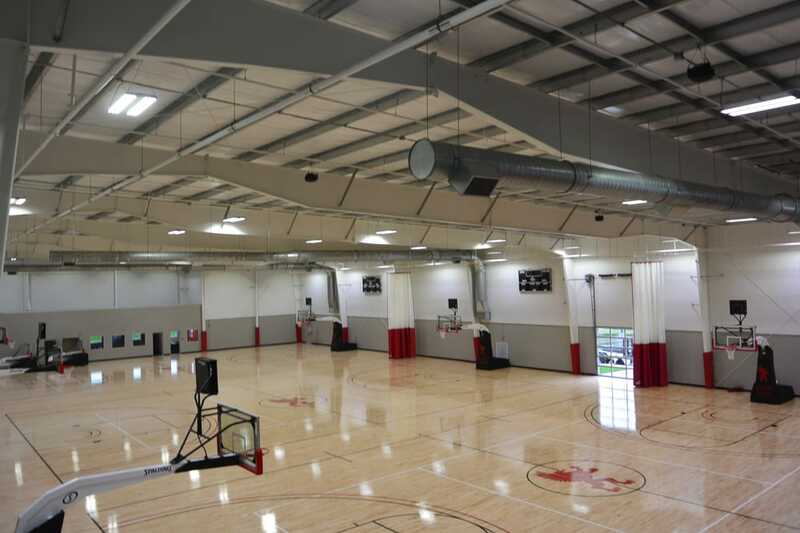 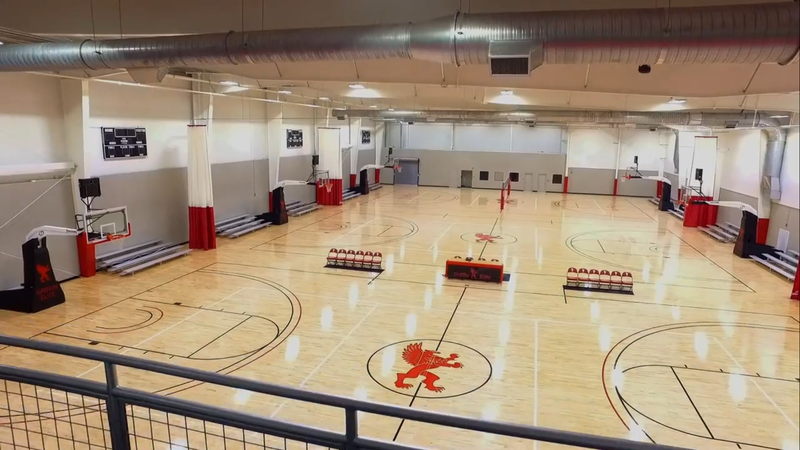 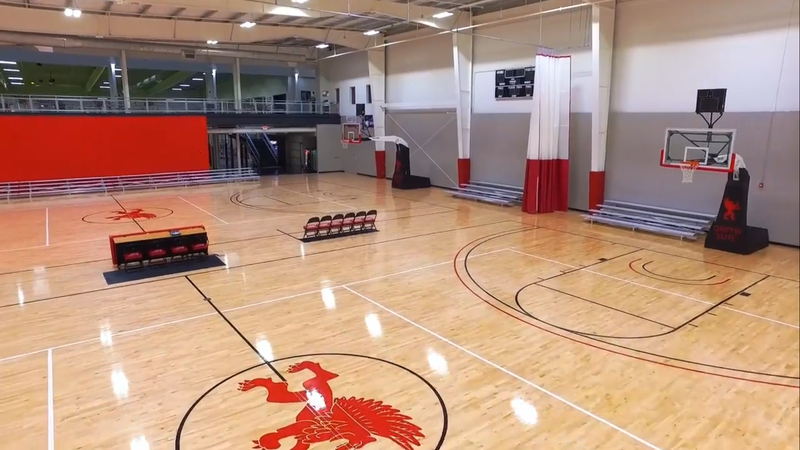 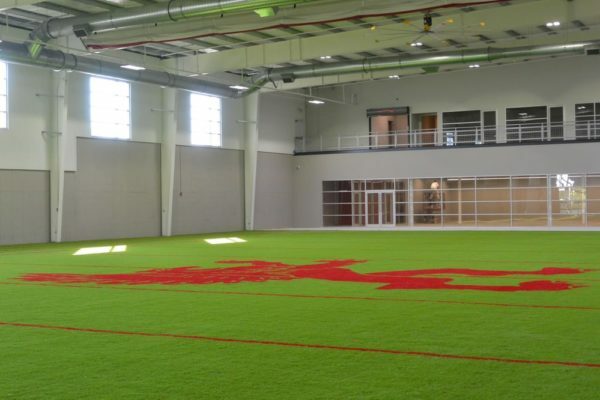 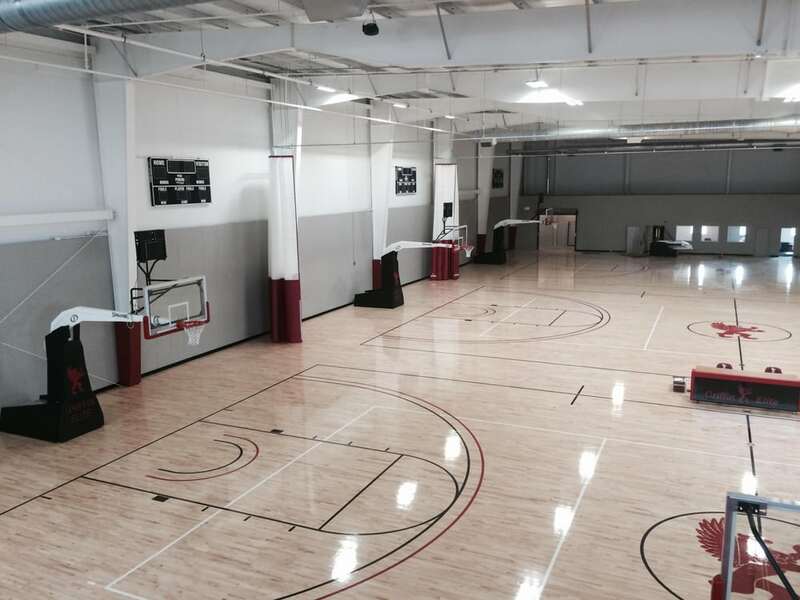 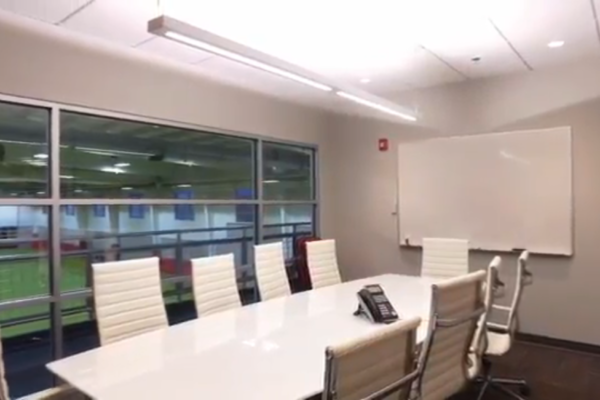 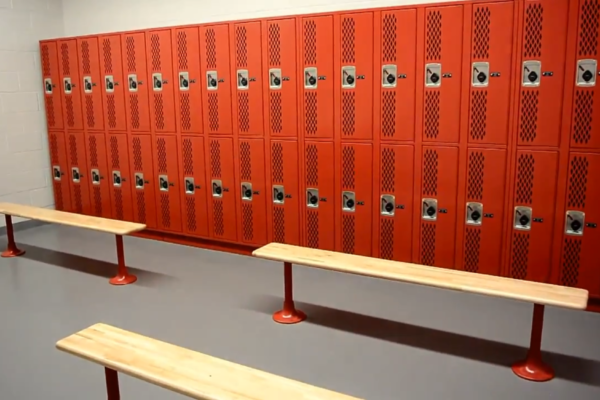 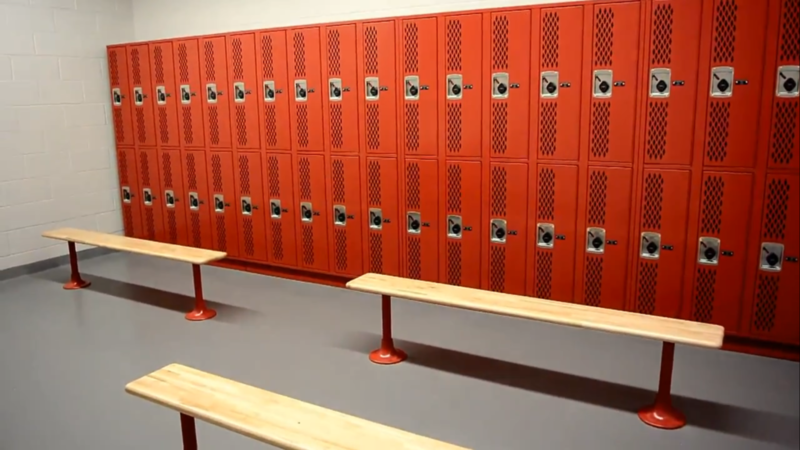 Griffin Elite’s world class facility includes our 70 x 30 yard climate controlled turf along with our 3 NCAA regulation sized basketball courts that have the ability to be converted into 5 full-sized volleyball courts; made available for single-use or consecutive rental(s). 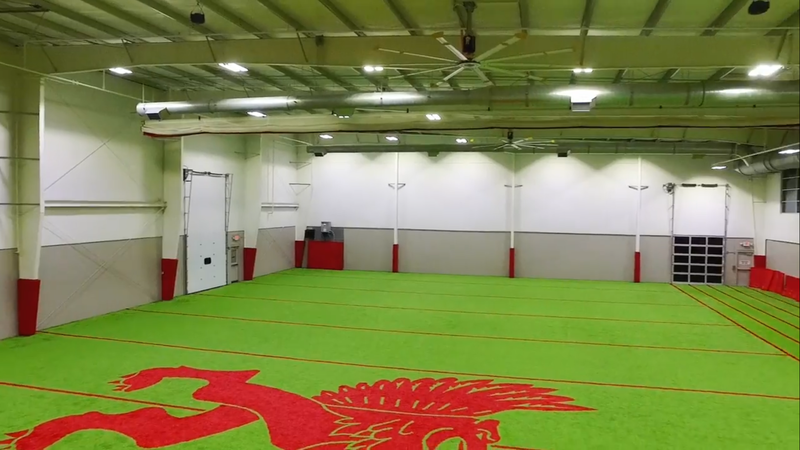 Pricing for turf and court rental begins at $55 per hour (tax and other fees may apply) and can be customized for your needs. 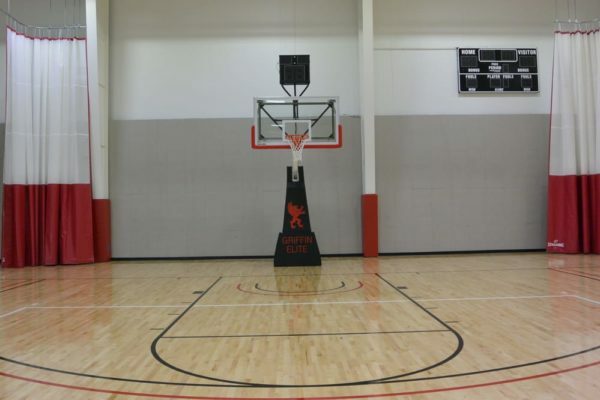 Contact Lauren Macke for availability. 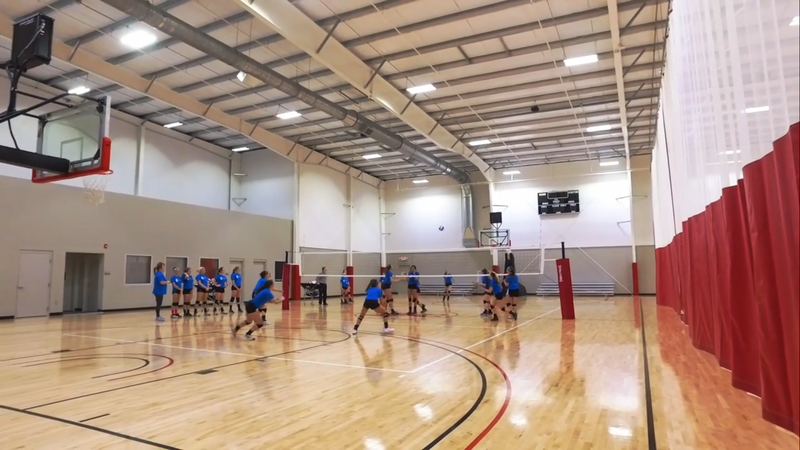 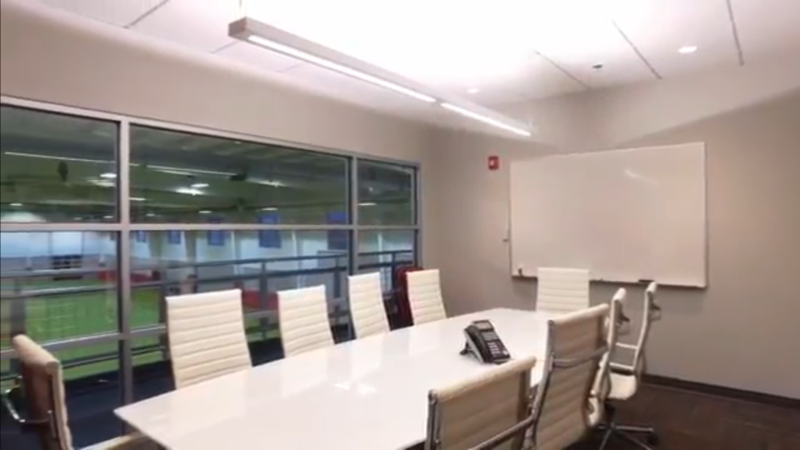 Need to book consecutive weeks for your team's training, camp or clinic?